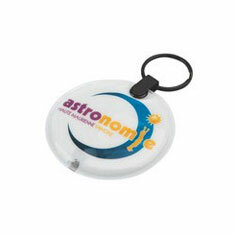 Featuring a soft-touch silicone loop, this keyring is now available printed with a full colour logo which is protected by a clear UV resistant dome. 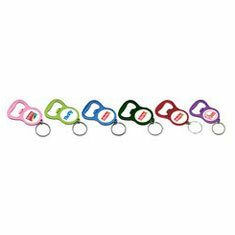 Available in 13 vibrant colours. 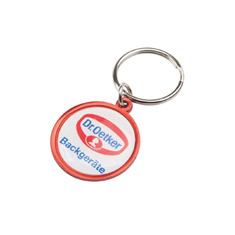 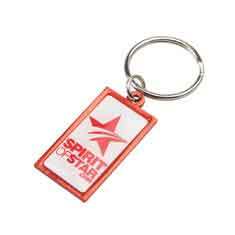 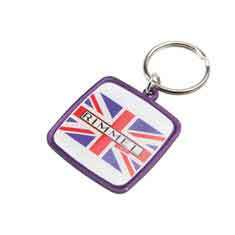 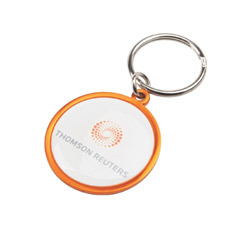 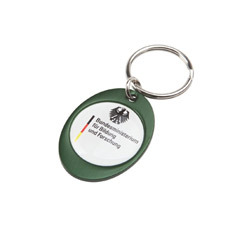 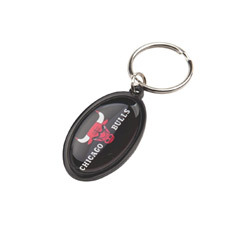 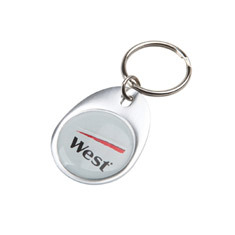 This bottle opener keyring is made from anodized aluminium and is the perfect product for your logo. 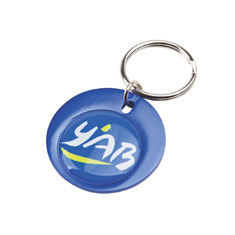 Your logo is printed in full colour under a protective dome. 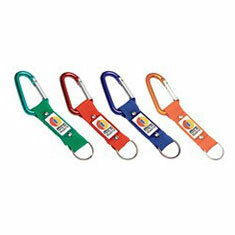 Pilsner is available in a choice of 13 metallic colours.